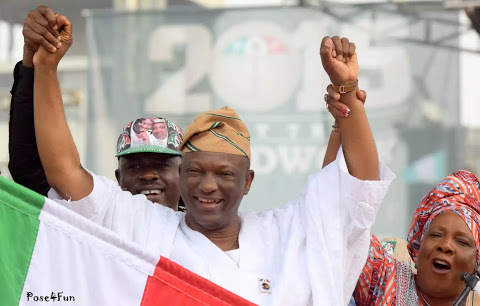 The PDP candidate said, “It is clear to me that Lagos needs more help than ever. But this time, the intervention wouldn’t just come from top-down but also from bottom-up knowing that the electorate, not any one man, would have to decide where we go from here as a people. He added, “When I lost the elections in 2015, I went back to those basic understanding that the solution was not to look outward and defect to greener pastures but to look inward knowing that if we are to succeed in the future, it would require us to create a stronger collective of communities within and outside the walls of our party.